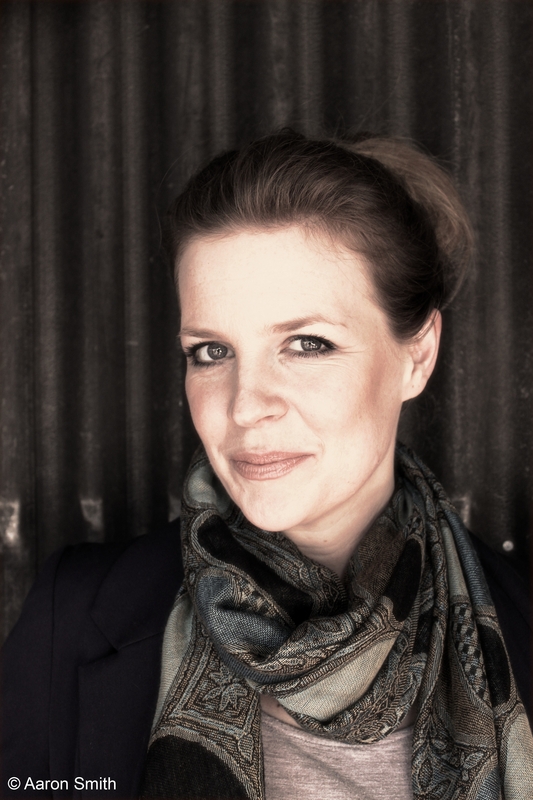 Emily Gale has been involved in the children’s book industry for twenty years: the first decade in London as an editor and freelance writer, and the latter in Melbourne as a reader and literary agent and a children's book buyer. She spent several happy years at Melbourne's award-winning bookstore Readings, during which time she was instrumental in establishing their Children’s Book Prize. 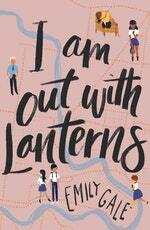 Emily’s writing includes Eliza Bloom's Diary (2014), a duology for younger readers which has been published in several languages, as well as four novels for teenagers: Girl, Aloud (2009), Steal My Sunshine (2013) and The Other Side of Summer (2016) and its companion novel, I Am Out with Lanterns (2018). In 2017 The Other Side of Summer was shortlisted for the Victorian Premier’s Literary Awards (Writing for Young Adults) and the Aurealis Awards (Best Young Adult Novel). Be the first to find out about Emily Gale.